BevNET Live Winter 2017 is just a few days away and it’s time to reveal the players in the fourteenth installment of the conference’s signature competition, the New Beverage Showdown, sponsored by Venturing & Emerging Brands, an operating unit of the Coca-Cola Co. 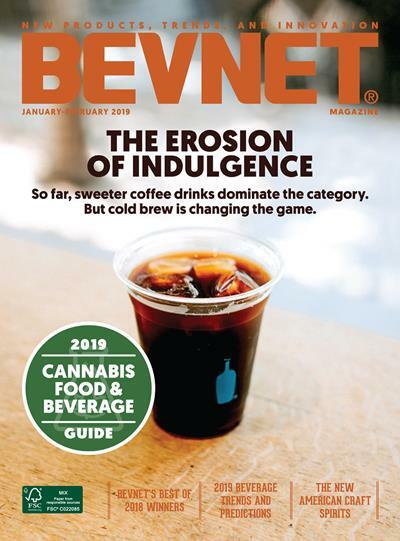 In the weeks leading up to BevNET Live, BevNET identifies the most innovative and scalable new beverage brands from a slate of early-stage entrepreneurs. 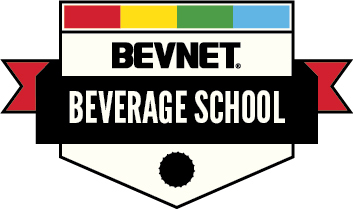 During the two-day competition, interwoven with BevNET Live, 12 chosen hopeful brands will showcase their business plans and products to a panel of expert judges for immediate critique. The semifinal round of New Beverage Showdown 14 is scheduled to begin at 8:00 a.m. on Monday, Dec. 4, concluding at 9:30 a.m. 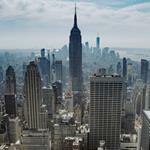 The group of six finalists will be announced at 12:25 p.m. — they will present again throughout the event’s second day, with the winner named at the conclusion of BevNET Live at 3:20 p.m. PST. With decades of experience in brand building, retailing, investing, distribution and marketing, the judges for New Beverage Showdown 14 will offer participants and attendees valuable insights on what makes for a successful beverage brand. The winner of New Beverage Showdown will be awarded $10,000 in cash and prizes, and hold the esteemed giant check grasped by past winners, including Health-Ade, MALK, Tio Gazpacho, Rise Brewing, and Grady’s Cold-Brew. If you haven’t yet registered for BevNET Live, you’re running out of time! Grab one of the few remaining seats and sign up TODAY! BevNET Live Winter 2017 takes place on December 4 and 5 at the Loews Beach Hotel in Santa Monica, California. The event is a twice-a-year conference that connects beverage entrepreneurs, suppliers, distributors, retailers and investors to foster innovation, creativity and cooperation to accelerate advancement of the beverage industry.